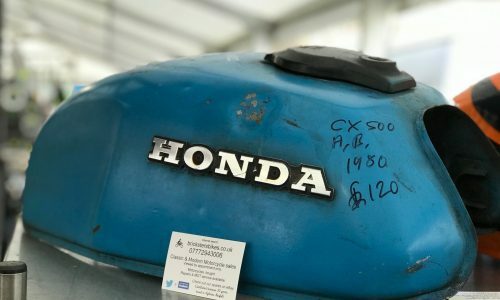 A machine ranked as one of the ten greatest motorcycles of all time and regarded as a technological marvel of its time will be displayed at Bristol’s best bike show for the first time. 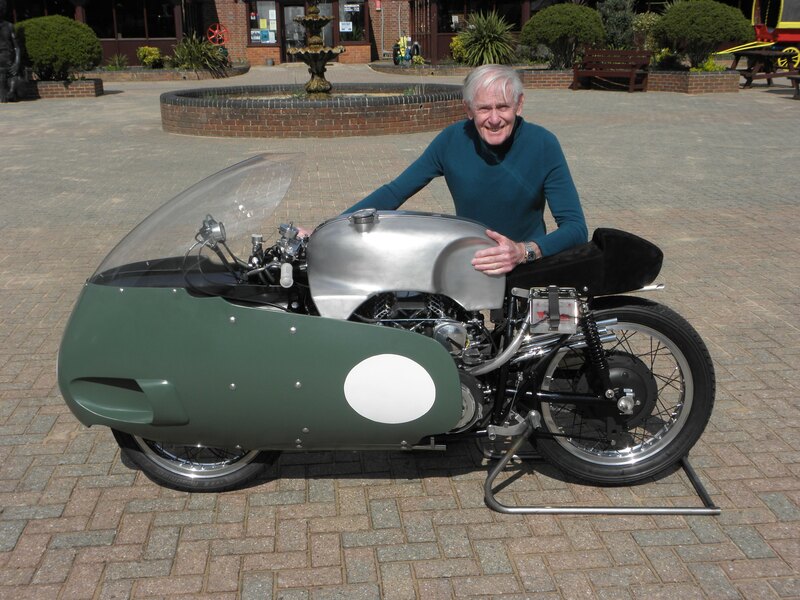 Retired Grand Prix racer and trials legend Sammy Miller will be displaying two rare and powerful motorcycles at the 33rd Carole Nash Bristol Classic Motorcycle Show on February 16-17, including a 1957 V8 Moto Guzzi 500cc racer – one of just a handful completed and capable of 180mph. The V8, made at Moto Guzzi’s factory in Italy, never won a Grand Prix due to its fiendish complexity, but nevertheless, since its racing debut, it has gained near mythic status among motorcycle aficionados. A Discovery Channel programme last year ranked it the 9th greatest of all motorbikes ever made. It will be joined at the show, on the Royal Bath & West Showground, Shepton Mallet, Somerset BA4 6QN, by Sammy’s equally rare 1950 Moto Guzzi V-twin 500cc. There will be more than 300 traders at the event too, offering everything from bikes, parts, tools and leathers to maintenance services, insurance, workshop manuals, books, magazines, memorabilia, transfers and even gifts. 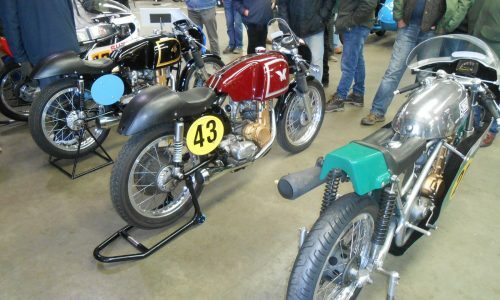 There will also be more than 40 clubs showing off their members’ finest machines and dozens of private entries from all periods of motorcycling history. Mortons show organiser Nick Mowbray said: “This is an incredible opportunity to see a truly significant piece of motorcycling history as part of a truly exceptional show. “The Moto Guzzi V8 was a very ambitious design for its time, but it was just a step too far for the small team who developed it. If its problems could have been ironed out, it could have dominated the racing scene of the day and changed the course of technological development, not just in racing, but in the wider world of motorised travel as well. “Now it is a potent reminder of just how far some people are willing to go to win. A magnificent folly and a glimpse of what might have been.